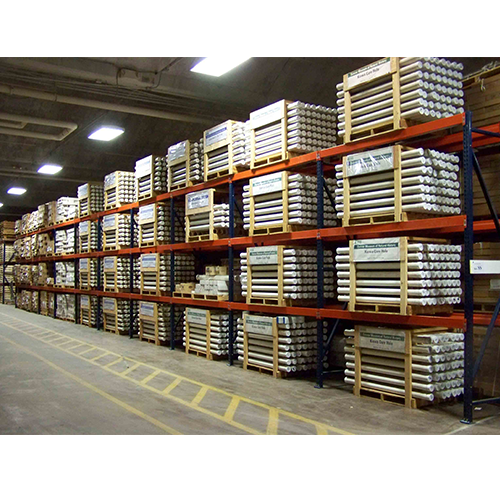 We are amongst the famous manufacturing, wholesaler and supplier of the wide assortment of Furniture and Storage Racks. We are amongst the famous manufacturing, wholesaler and supplier of the wide assortment of Furniture and Storage Racks. The features attributes of this range are like the attractive pattern and fine finishing.